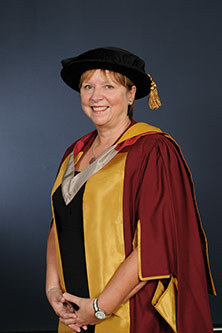 Professor Dame Wendy Hall was given an Award of Doctor of Science honoris causa by City in 2013. Dame Wendy Hall is Professor of Computer Science and Dean of the Faculty of Physical & Applied Science at the University of Southampton (UK). One of the first computer scientists to undertake serious research in multimedia and hypermedia, the influence of Dame Wendy's work has been significant in many areas including digital libraries, the development of the Semantic web and the emerging research discipline of Web Science. Dame Wendy was a member of the Prime Minister's Council for Science and Technology (2004-2010), the European Research Council (2005-2010) and the Council of the EPSRC (1997-2002), President of the Association for Computing Machinery (2008-2010), President of the British Computer Society (2003-2004), and recently chaired the European Union's Information Society & Technology Advisory Group. She is currently a member of the Board of the British Library. 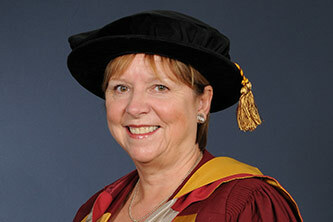 Dame Wendy is a Fellow of the Royal Academy of Engineering and a Fellow of the Royal Society. She became a Dame Commander of the British Empire (DBE) in 2009.